Take Your Unused Space And Make It Profitable At NO COST to you! 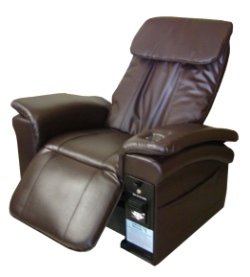 Our COMMERCIAL VENDING MASSAGE CHAIRS Provide A Much Needed Service To Your Patrons! And SWEET PROFITS to you. Generate Revenue Immediately Make 30% - 50% of total chair intake! SPAM GUARD: Please enter the result of the math challenge. Copyright © 2019 by Lounge Massager, LLC... All Rights Reserved.